Melbourne is our largest chapter, and we are mostly based at and around the University of Melbourne. We have members from Monash University plus participants from RMIT and other campuses as well. 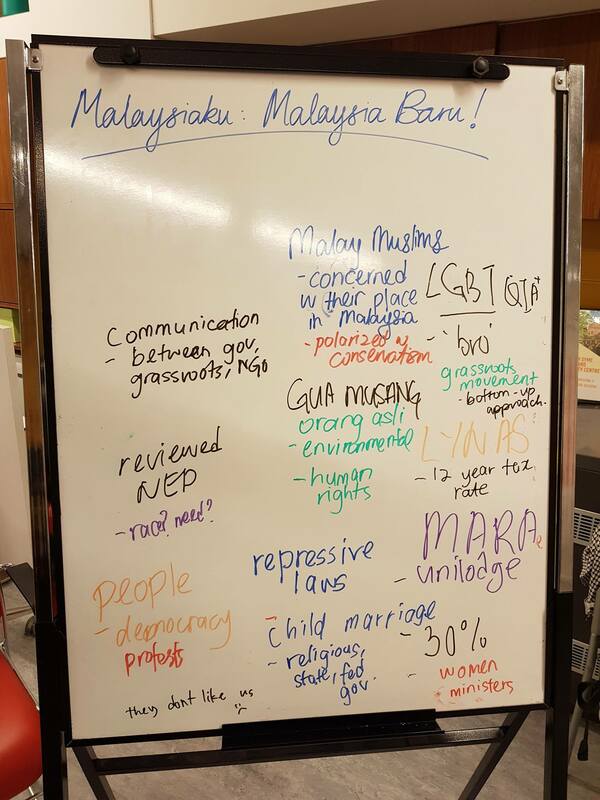 The Melbourne chapter hosts a regular discussion series called “Malaysiaku” where we discuss Malaysian politics, issues and culture in an interesting and in-depth manner. 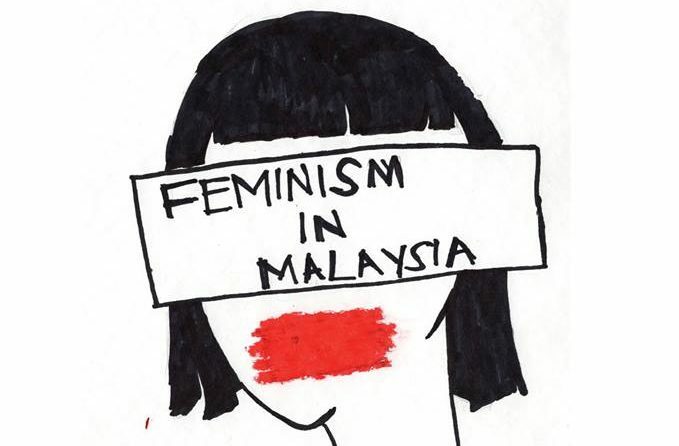 Past discussion topics include 1MDB, Dr Mahathir’s political legacy and the Yasmin Ahmad classic Sepet. We run discussions once every two weeks on Friday evenings (during semester time) at the Kathleen Syme Library and Community Centre in Carlton, a short walk from the University of Melbourne. All are welcome to attend and contribute. Light snacks, drinks and prayer room are provided. Follow us on Facebook for information about topics and times! The Melbourne chapter also organised the Bersih 4 and 5 rallies with our friends at Saya Anak Bangsa Malaysia. In 2016, the team launched a Working While Studying campaign to raise awareness for the rights international students have at work.